I know I’m a bit slow to catch up on this one, but I’m finally up and running on Tumblr. I’m quickly starting to love it, to be honest. I’ve been a fan of several Tumblr sites for a while, and I decide to bite the bullet and pull one together on my own. In case you don’t know, Tumblr is a “micro-blogging” source, that allows for small form pieces, most often it’s pictures, GIFs, brief comments, and short videos. 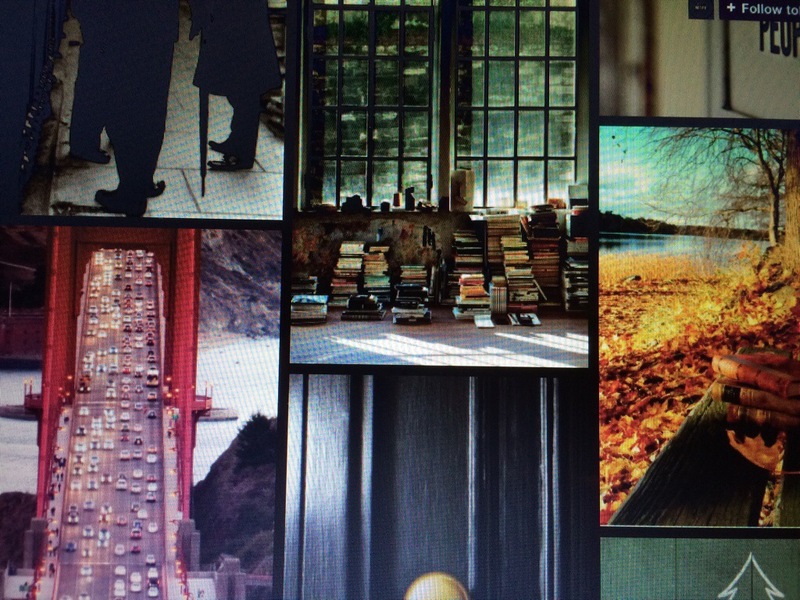 Similar to Pintrest (but without all the recipes), it allows the users to repost each other’s content, and to develop their own unique style, and inspiration. I decided to branch out a bit in this format and designed it to be more inspirational for you lovers of travel out there. It’s got travel photography, thoughtful pictures and prose, a few things that make me laugh, and even a bit of style to help you develop a serious case of wanderlust. 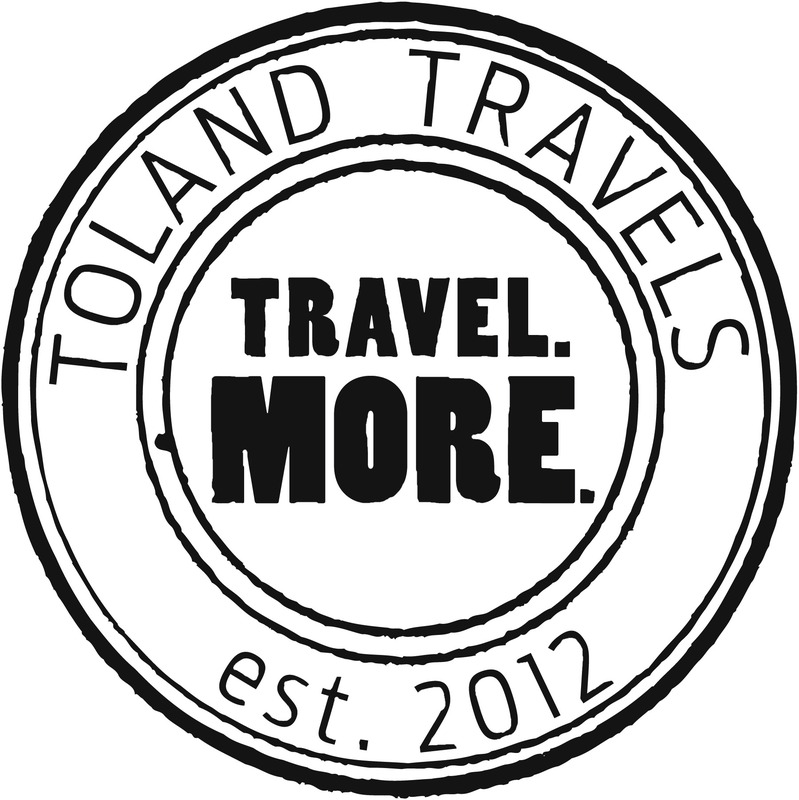 Take a few minutes to check it out at http://tolandtravels.tumblr.com.